Are you looking for a tree change, wanting more connection with your neighbours and to live in a sustainable, beautiful environment? 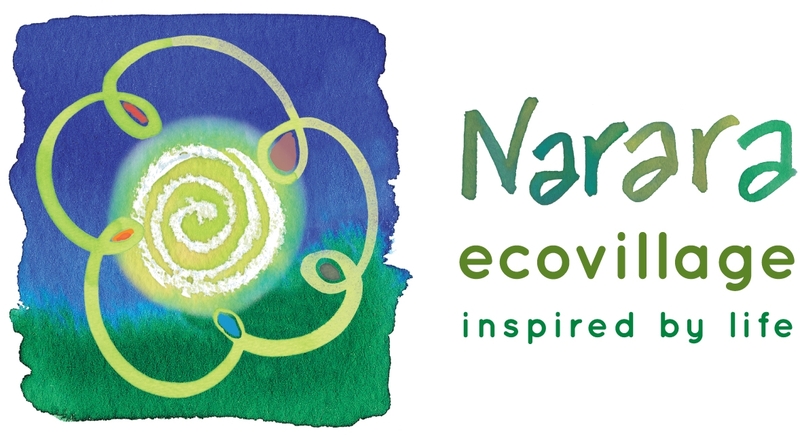 Join us in creating Narara Ecovillage! We have a bold and inspiring vision to build a world class Ecovillage. Our property is extraordinary bushland at Narara, on the Central Coast of NSW, just 1.25 hours north of Sydney’s CBD. The Narara Ecovillage Co-operative currently consists of around 55 families. Meet some of our people on our profile page. The property has an existing dam, a creek, bushland and an abundance of beautiful views as well as existing buildings and infrastructure. Narara Ecovillage is the vision and realisation of a group of people who want to live as sustainably as possible. Learn more about our journey to get there on our timeline. The word is spreading. Check out the latest news stories about Narara Ecovillage on our media page. Find out when our next Village Day is happening on our events page. Go to our contact page to see how you can connect with us. When you sign up for our newsletter you'll receive information about Working Bees and other Ecovillage news and events.